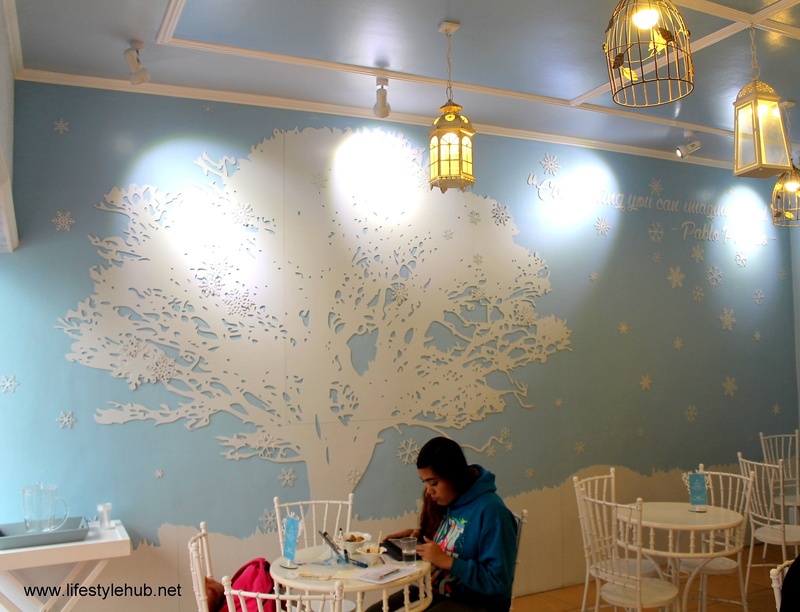 The Lifestyle Hub: It's Winter in Manila! In a city so hot almost all-year round, refreshments and frozen food items are very much in-demand. We have overflowing supply of ice creams, from upscale restaurants to our favorite mamang sorbetero, that chaos would envelope Manila once use of freezers and refrigerators will be banned to prevent rotational brownouts. While we scamper for ideas on how to resolve that, has a weird friend talked to you about making ice cream without needing a refrigerator? Well, at least, partially? 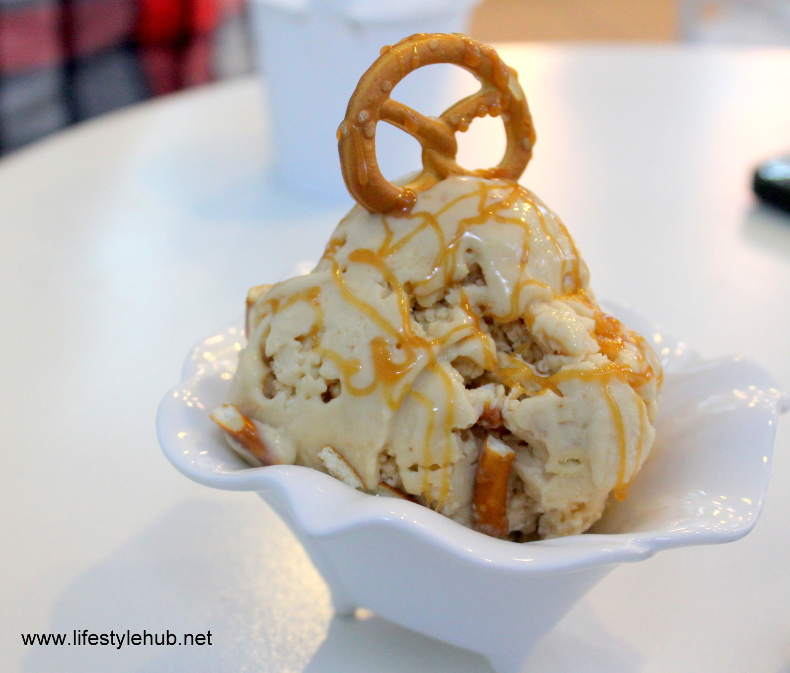 As soon as you visit Winter Garden Nitrogen Desserts along Katipunan Avenue in Quezon City, your weird friend is no weirdo after all. He is a genius! 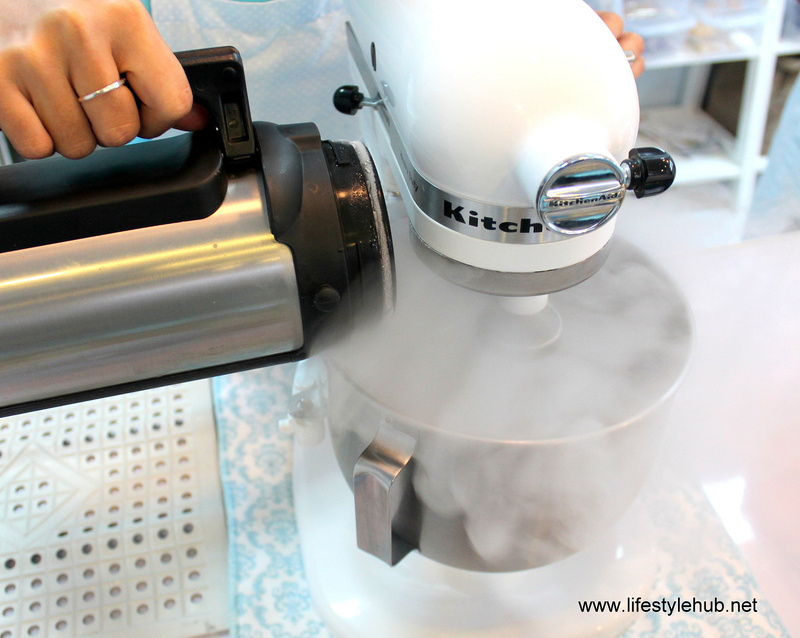 As genius as the concept popularized by English celebrity chef Heston Blumenthal -- the use of Liquid Nitrogen to instantly freeze ice cream! Cool-ness! While it is not the first time to use this method in the Philippines, it certainly is not as popular as, let's say, the very Filipino way of using ketchup on spaghetti. 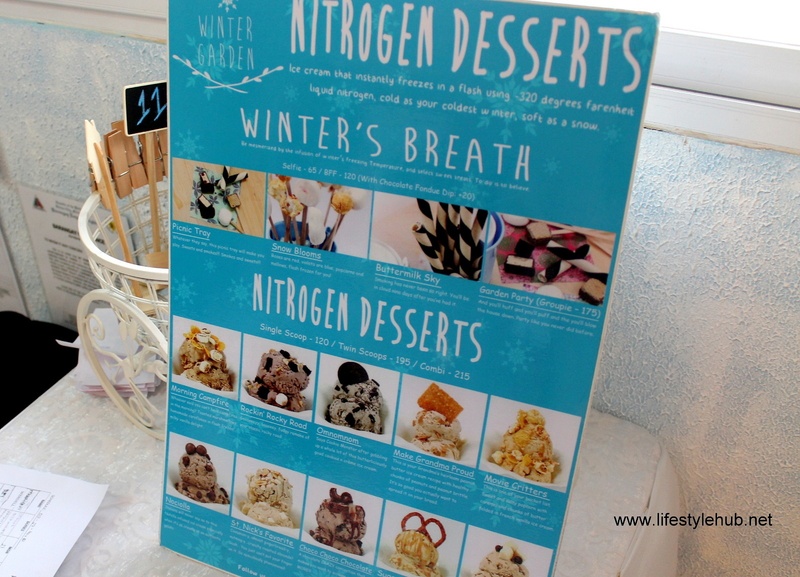 Winter Garden Nitrogen Desserts is proud to be amongst the ice cream parlors to pioneer and perfect this scheme here. But how is it done? 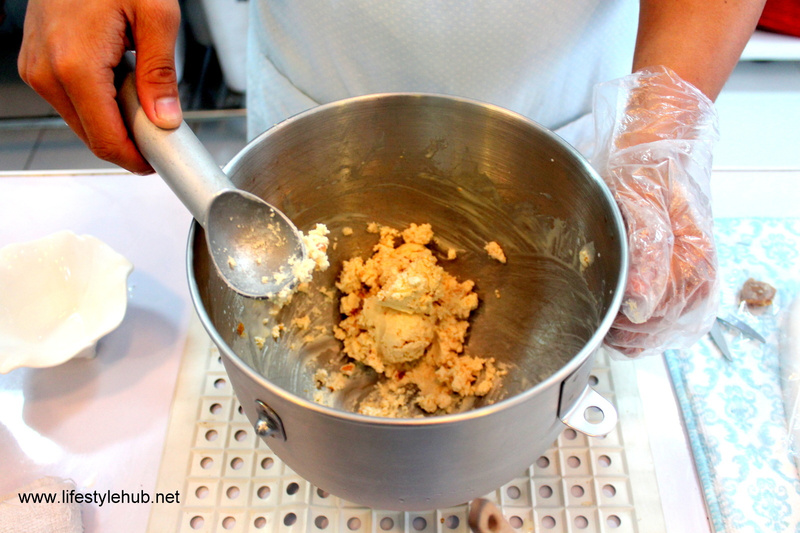 Instead of preparing your ice cream mixture and placing it in the fridge for hours before it can be served, your WGND ice cream is prepared on the spot. Liquid nitrogen is immediately added for it to be cooled instantly. 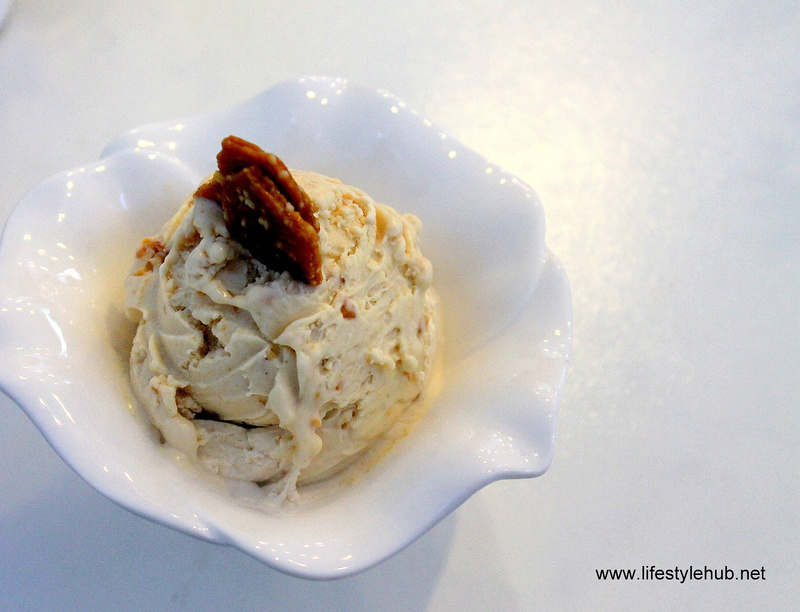 The rapid freezing produces an ice cream with particularly small ice crystals which has a very smooth texture. 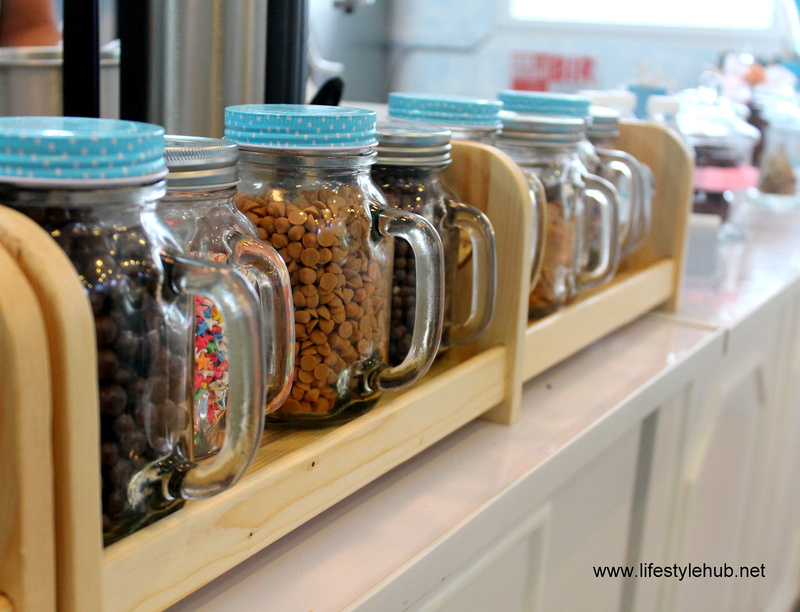 This means, a more satisfying dessert experience. I've tried it personally and I think it is perfect for friends who are cooling down after a long day in school or at the office. Even if the ice cream is being prepared only after you ordered it, the wait time is not too long. When your dessert is served, it comes with the perfect amount of coldness that is absolutely delighting! The liquid nitrogen method is not the only thing that Winter Garden Nitrogen Desserts is proud of. They also have an interesting selection of ice creams. I tried the Sugars of the Sun. I have to be honest that I picked it first because it is pretty. Well, the impulsive choice was lucky after all after I felt the savoury sensation of sugar mixed with Mediterranean sea salt. Just... yum! 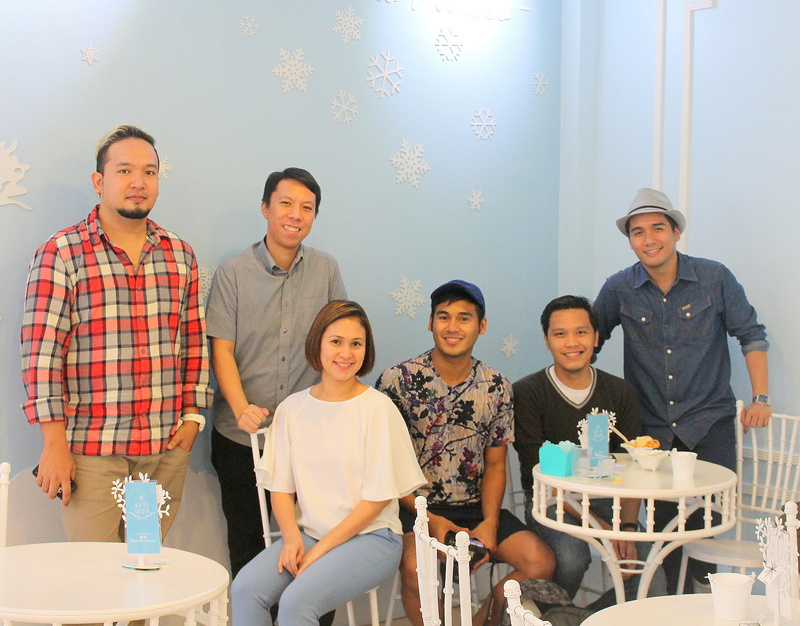 For more bonding fun with friends, you can also try the Winter's Breath and enjoy liquid nitrogen with different sweets to choose from. 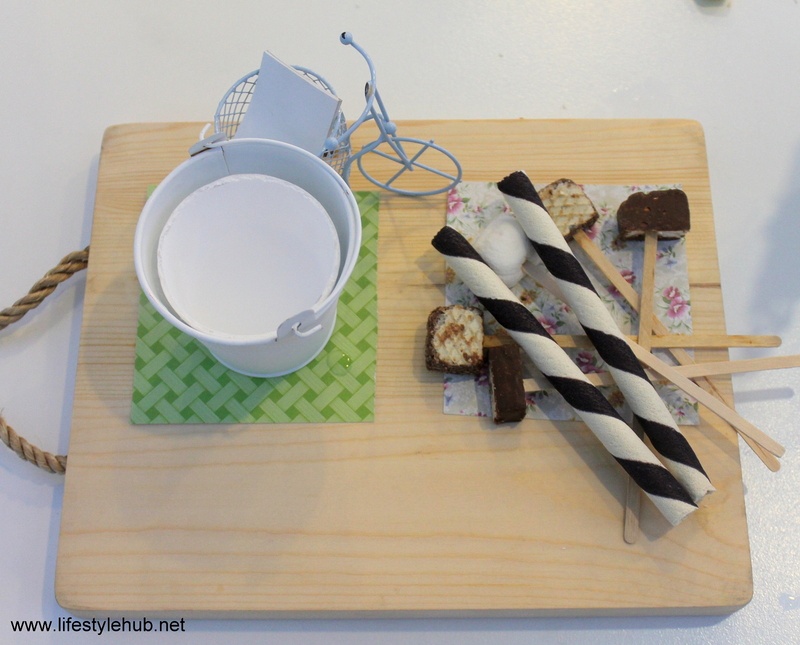 Picnic Trays are available with chocolate sticks, marshmallows on a stick and others which you can dip in a cup of liquid nitrogen. You'll let it stay there for 10 seconds before you can eat it. Why is it called Winter's Breath? Because you can puff the nitrogen out while enjoying the goodness of the chocolate. Sounds cool and fun, right? Not to mention it is a healthy way to "puff". Now, where to find Winter Garden Nitrogen Desserts. 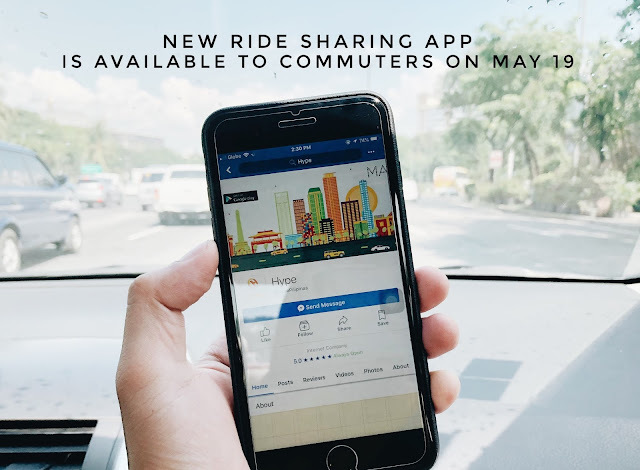 In Katipunan Avenue, look for Sango and Ersao where you can also see Jollibee, National Bookstore, and Shakey's among other dining establishments. You'll find a signage of Winter Garden Nitrogen Desserts right beside the street but you need to walk a little to actually see the dessert store. If finding is a bit challenging, you can ask security guards around the area and they should be able to point you the direction. Let me know once you've tried their heavenly desserts by uploading your food photo on Instagram with the hash tag #WinterGardenDesserts. If you want more preview, you can like Winter Garden Desserts on Facebook.